Amazing. It is working very good! 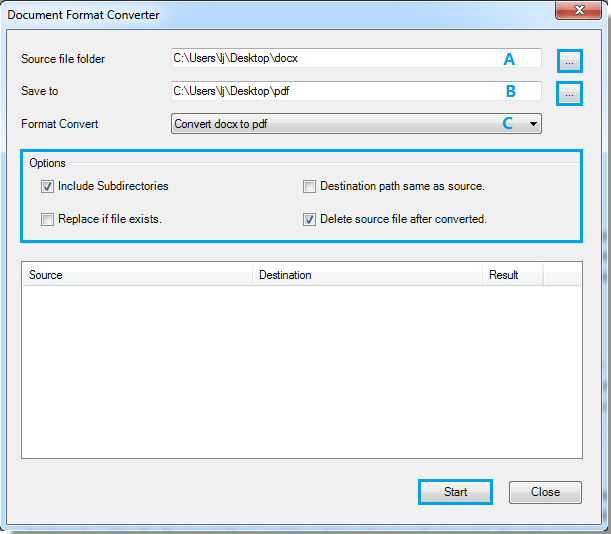 I cannot convert docx to pdf, it says "failure"
Stumbled upon this today. Same thing happened to me. Got a "failure" message for every file. 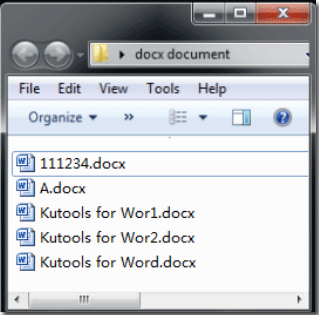 Until I installed the 2007 Microsoft Office Add-in: Microsoft Save as PDF or XPS (you can download yours here: https://www.microsoft.com/en-us/download/details.aspx?id=7) on my PC. 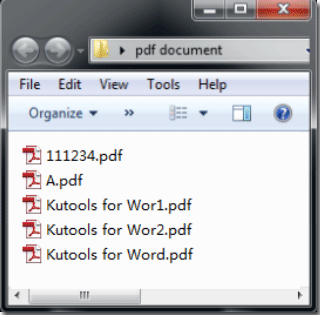 I figured that since Kutools does not have provision for converting single doc or docx files to pdf, it cannot know how to convert a batch of files. It only knows how to use a tool which can convert one file, to convert any number of files. 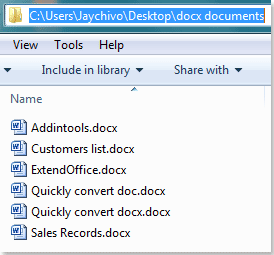 So, it first needs a tool which can convert one file. 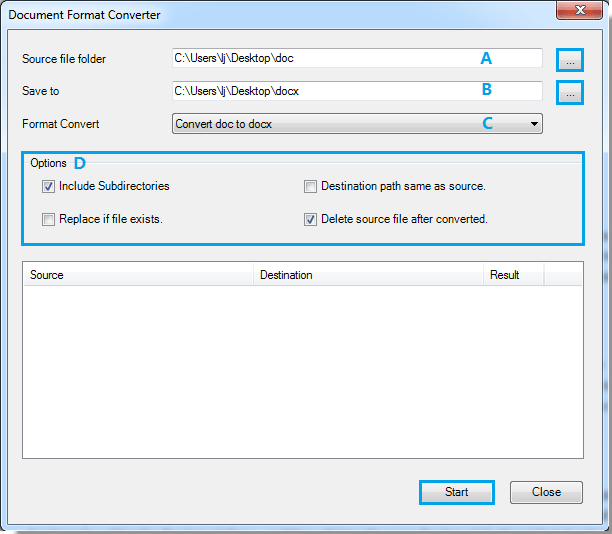 Then it will automate the process of converting a number of files for you with that tool. 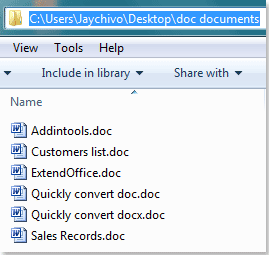 Hello, Please try to contact me at jaychivo#extendoffice.com. Please replace # with @. Please try to take some screenshots to demonstrate your issue.